Tuxedo by Sarno is giving away this memorable getaway. 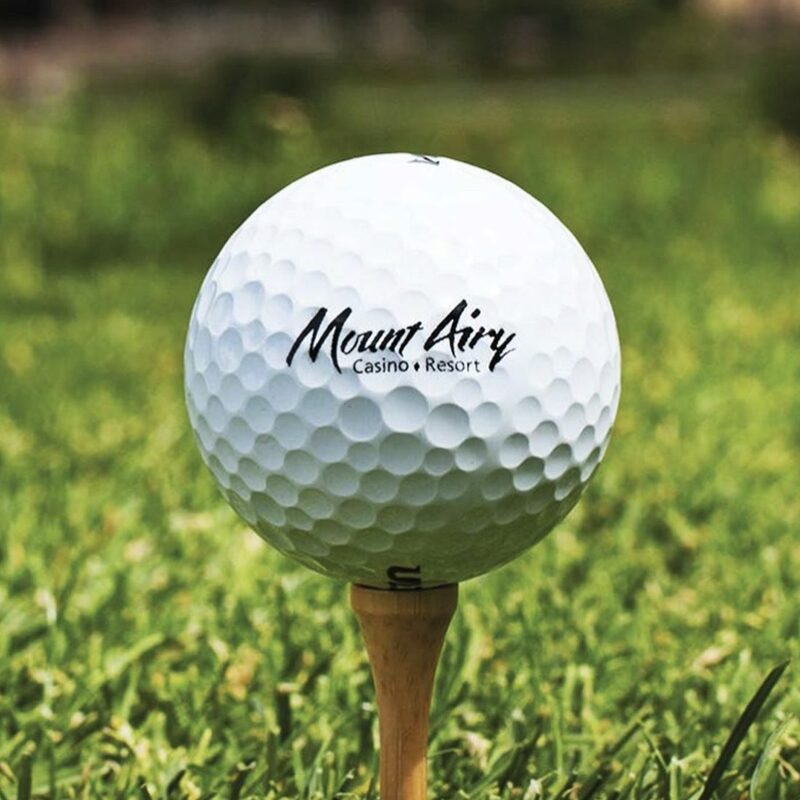 Enjoy a fun filled weekend at Mount Airy Casino Resort in the Pocono Mountains with your groomsmen! Enter Today! 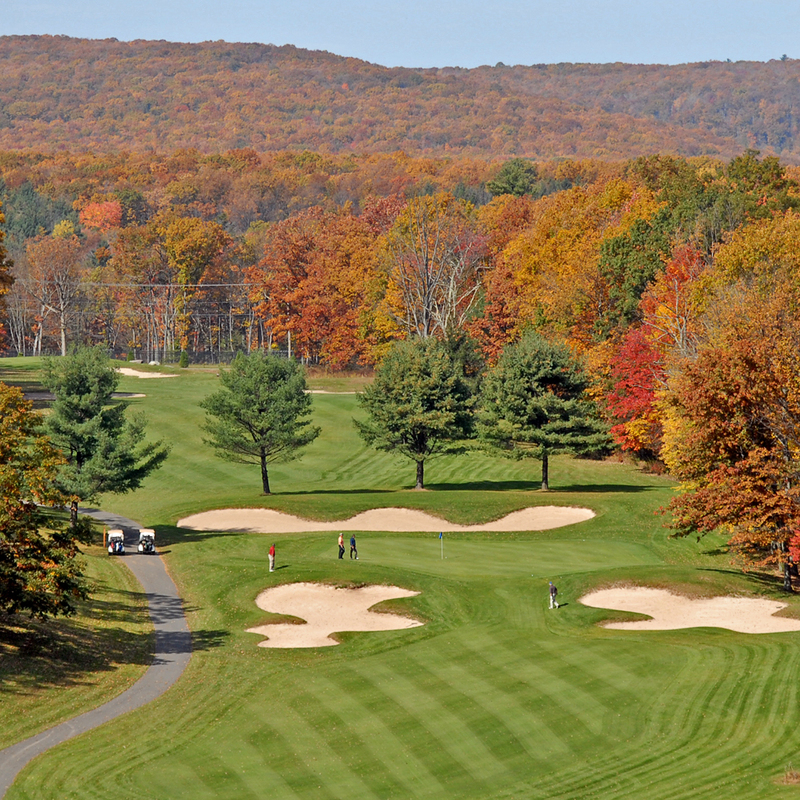 Your golf getaway in the Pocono Mountains awaits! Two rooms for an overnight stay. 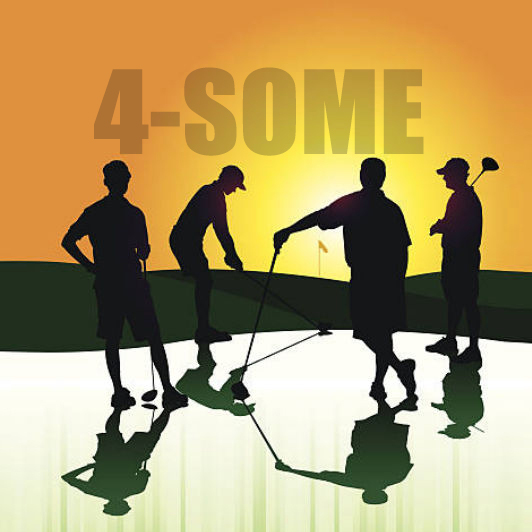 PLUS a $250 resort gift card good for dining, golf & spa packages. While you're there enjoy the casino and great food! GUYS GETAWAY TERMS & CONDITIONS: No purchase necessary. Void where prohibited. Both participants contact information must be provided to be a valid entry. 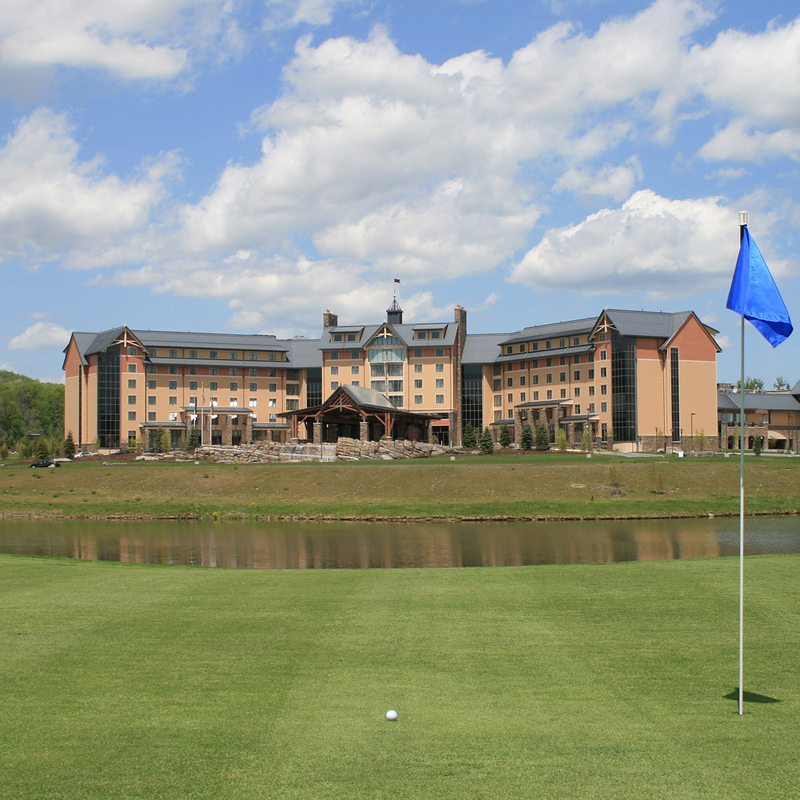 Prize includes 2 double rooms for a 1 night stay at Mount Airy Casino & Resort in the Pocono Mountains PLUS a $250 resort gift card good for golf, dining & spa packages. This package can be used between April 1, 2019 – September 30, 2019. Your information will only be used for marketing our services and it will not be shared with third parties. The winner will agree to be photographed receiving the winning certificate. The photo will be used for our website and social media promotions Prize drawing will held on January 31st, 2019. Winner will be notified by phone and or email.